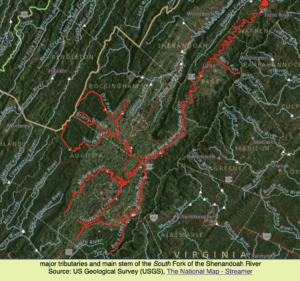 Home Whitescarver Natural Resources ManagementShenandoah Valley, What Is It Exactly? 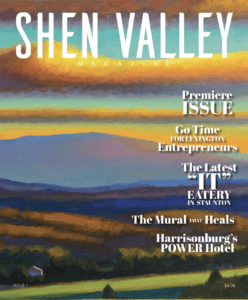 Shen Valley Magazine is hot of the press and can be found in many outlets throughout the readership area. 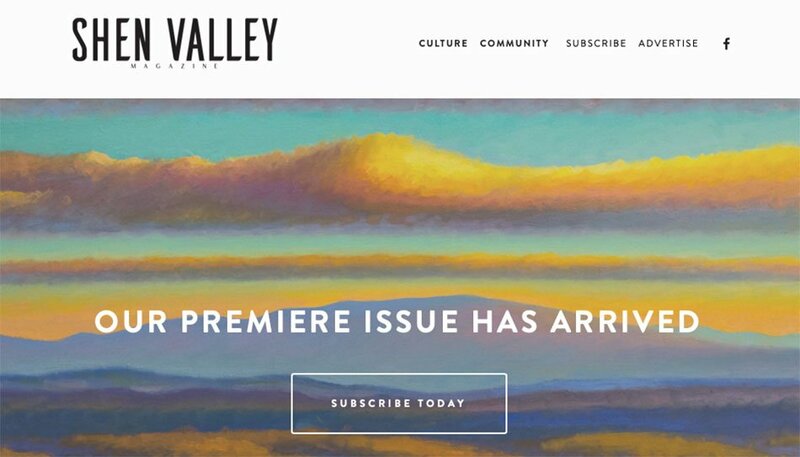 It is a quarterly, lifestyle publication about the culture and community of the Shenandoah Valley of Virginia. She said she would need a source. Click on the image for a closer look. The article is posted below and can also be accessed on the Shen Valley Magazine website. 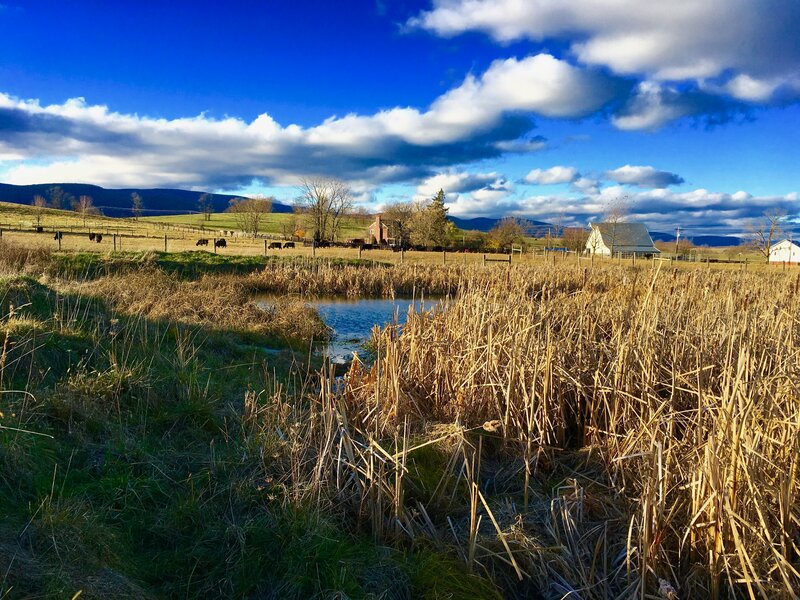 Read on to find out why the Shenandoah Valley is so special. I really hate to break it to you but Rockbridge County is not technically part of the Shenandoah Valley. 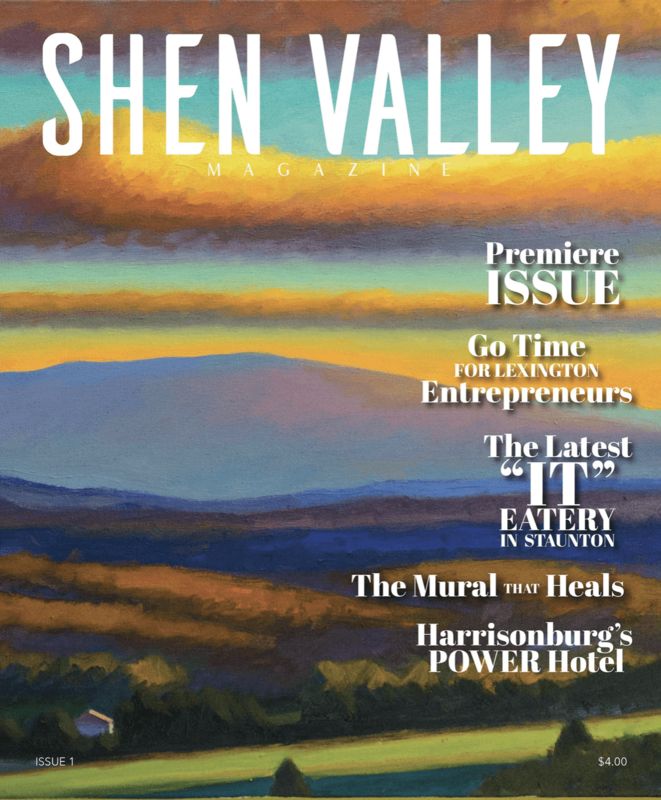 Cover of the premier issue of Shen Valley magazine. I know what you’re thinking: “Yeah, right. (Who is this guy? )” But bear with me for a second. According to the tourism industry, the Shenandoah Valley is an area in western Virginia flanked on the east by the Blue Ridge Mountains, on the west by the Alleghenies, to the north by the Potomac River and to the south by the James River. Rockbridge, Augusta, and Rockingham Counties form the southern portion of this region. Hydrologists, and others who study the flow of water in relation to the land, however, disagree with this definition. The Shenandoah Valley, as defined by how water flows from the land into ditches, creeks, streams, and rivers, begins in the headwaters of the North, Middle and South Rivers in Augusta County. These three rivers join together near Port Republic in Rockingham County to form the South Fork of the Shenandoah River. All of Rockbridge County’s creeks and rivers flow to the James River, not the Shenandoah. Where surface water comes from and where it goes can be described as a watershed. Do you live in a watershed? Of course, everyone does. Where does the water go when it runs off your roof? Follow the flow and discover what watershed you live in. Everything we do on the land affects the quality of the water in that watershed because surface water flows across and through the land. If the tourism folks want to say Rockbridge is in the Shenandoah Valley, well, that’s okay (the Shenandoah Valley Wine Trail folks include Rockbridge so it must be true). Rockbridge is culturally part of the Valley, that is for sure. Regardless of where you live in this great Valley, it’s pretty darn special—blue mountains filled with tall trees and fertile soil that grows just about anything. In my opinion, this Valley should be a United Nations World Heritage Site. It’s spectacularly beautiful and fertile. Meadowview, our home in the Shenandoah Valley of Virginia. As a matter of fact, agriculture is the number one industry in this region because of our ultra-productive soil, adequate rainfall and a large population of knowledgeable, passionate farmers. The reason the soil is so productive is because most of it is born from limestone. These soils are deep, fertile, and well-drained, great for growing grass for livestock, hay, timber, apples, produce, grapes, hops, and much more. Did you know Rockingham County is the number one agricultural county (total agricultural products sold) in Virginia, followed by Augusta? Rockbridge ranks thirty-third, according to the USDA 2012 Census of Agriculture. But don’t feel bad, Rockbridge residents—you have more wineries than Augusta! Limestone helps define us here in the Valley. It not only gives us our great soil, but it also gives us caverns such as Grand Caverns in Grottoes and the Caverns at Natural Bridge. Natural Bridge, Virginia’s newest state park, is made of—you guessed it—limestone. Chalk up another one for Rockbridge. Limestone and limestone-rich soil are why this Valley is so beautiful, with cows grazing on luscious green pastures, fields of corn and wheat, and vineyards that produce some of the best wines in Virginia. Maybe that’s why tourism is the second largest industry here. People come from all over the world to see our farmland … born from limestone. The post Shenandoah Valley, What Is It Exactly? appeared first on Getting More on the Ground.